According to new research from Avast, the global leader in digital security products, almost one fourth (23%) of consumers in India are unconcerned about cryptomining malware infecting their personal and smart home devices. Among this group, a 39% mistakenly believe that cryptomining malware cannot affect them as they don’t own or mine cryptocurrencies themselves. 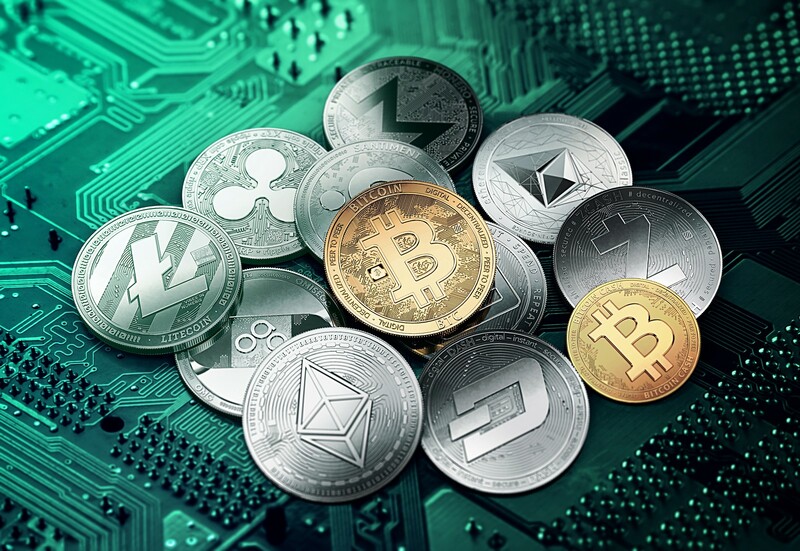 The research was carried out to better understand public perceptions and knowledge of cryptomining - the malicious process of covertly mining cryptocoins using malware planted on an individual’s device. Two-thirds (66%) of Indian consumers said they have heard of malware or infected websites mining cryptocurrencies. The findings suggest that Indian consumers adopt an apathetic attitude towards malicious cryptomining and knowledge of the threat is low. This is despite 77% of respondents admitting that they are familiar with digital currencies. Over the past 12 months, coin-mining malware has evolved in sophistication and breadth. What was once a cyber threat directed towards PCs has fast become a major risk to smartphones and the complex ecosystem of IoT devices. In order to be effective and profitable, cryptomining requires large amount of computer power. And since the costs involved in mining are high and the CPU power of PCs and smartphones low, cybercriminals are attempting to hijack networks of connected devices known as botnets to maximise profit. For victims, this can mean higher energy bills, lost productivity, poor device performance and shorter device lifespans. A compromised machine can also increase the risk of personal data theft. “We are seeing a significant increase in cybercriminals recruiting Internet of Things (IoT) devices and smartphones to botnets with the intention to mine cryptocoins. The malware can run surreptitiously in the background on any smart device - it doesn’t matter if the victim owns a cryptocurrency or not. At Avast, our goal is to dispel the myths associated with malicious cryptomining and educate people about the risks to personal data and device performance,” said Martin Hron, Security Researcher at Avast. There have been a few cases where websites have offered visitors the choice between viewing ads or mining cryptocurrencies in the background. Half of users in the India said they would choose cryptomining for an ad-free online experience. PC and smartphone users can implement a free antivirus solution like Avast Free Antivirus for desktop computers or Avast Mobile Security for Android devices. Avast will also launch Smart Home Security later this year which is based on Avast’s IoT security platform Smart Life and provides consumers with AI-based protection and visibility into activity on their home network. Avast conducted the survey in April 2018. Over 1,020 PC users were polled. Almost one-fifth (19%) own or invest in cryptocoins and 37% are planning to invest in cryptocoins.